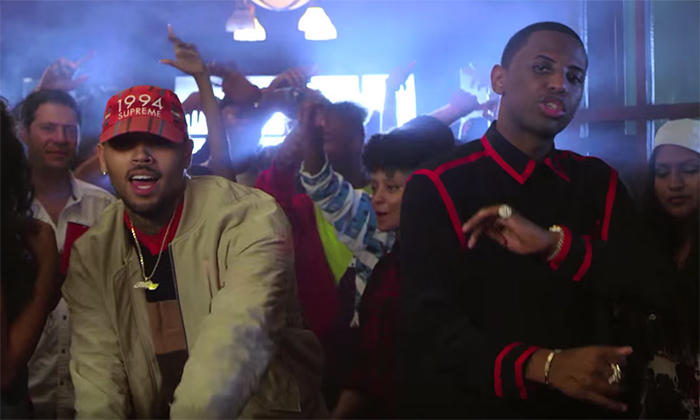 fabolous finally releases a visual for my favorite track from his Summertime Shootout 2 mixtape. 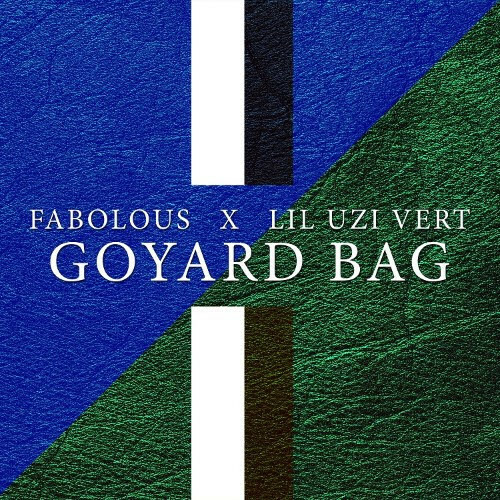 Goyard Bag which ft. Lil Uzi Vert was directed by Gerard Victor & Spike Jordan. Check it out below. 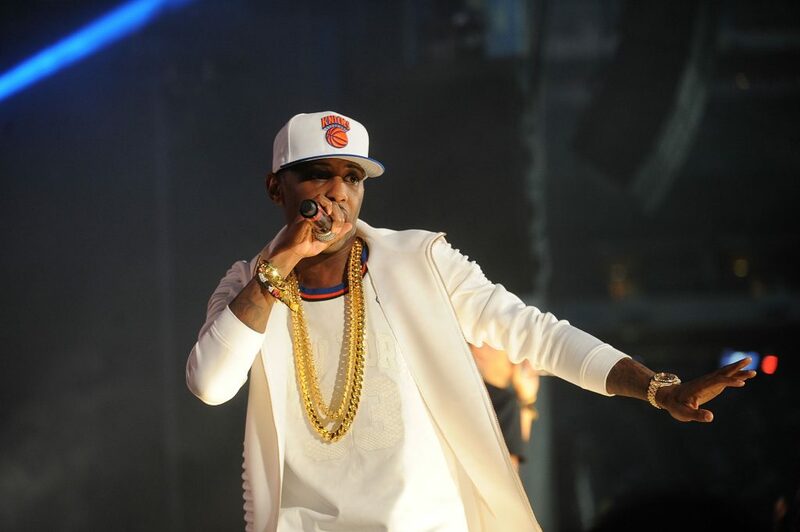 Representing Brooklyn NY, Rapper Casanova is blazing the streets with his "Don't Run" track. The beat is hard and the lyrics are NY laced. 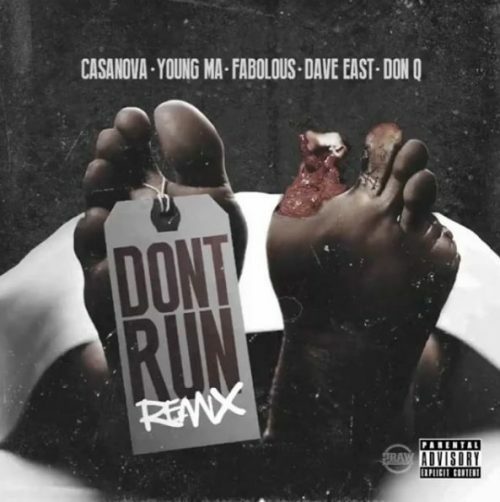 For the remix of the track Cas calls on Young M.A., Fabolous, Dave East & Don Q. Fab KILLED his verse as usual. The visual has been released. Check it out below as they rep for NY. 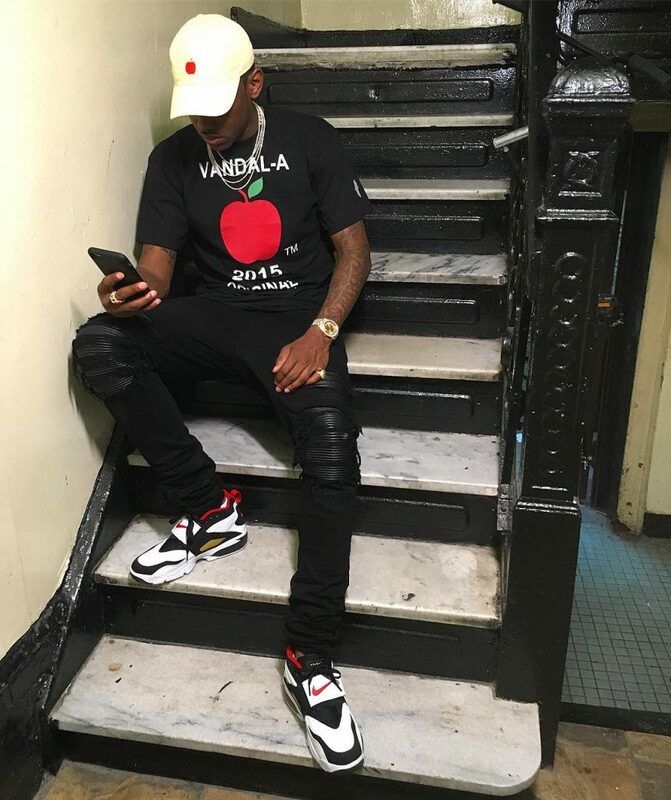 Fabolous kick game is crazy! With this classic kick he takes us back to the 90's. 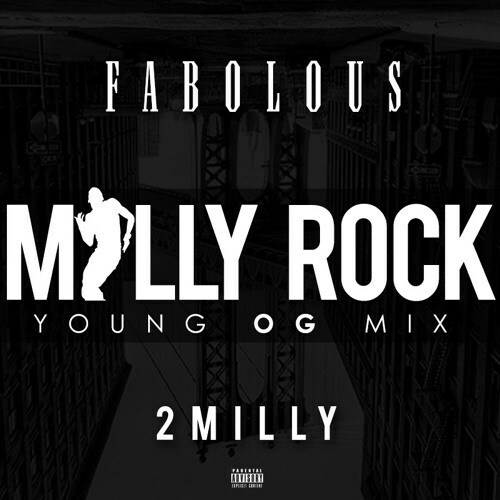 Last month Fab posted up on the gram, kickin' game like Liu Kang in Diamonds Turfs for the summer. Kobe Bryant bowed out the game gracefully last night, with a win and 60 points. Some may have hated him but many loved him and his game was insane. 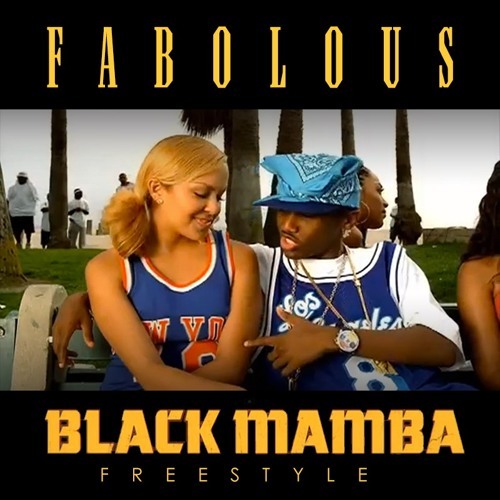 Fabolous went into the booth to lay Kobe bars over the same beat Jay Z sampled on his “Encore” record from The Black Album. Listen to the track saluting the legend below. The Milly Rock movement is still going strong!! 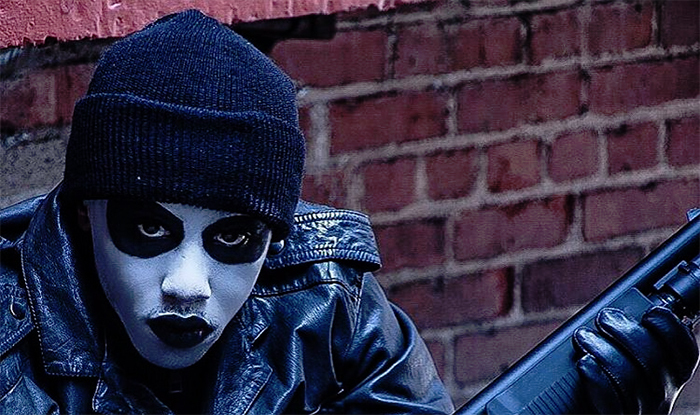 In 2015 Brooklyn rapper 2 Milly created an anthem with a dance to go along with the catchy track! 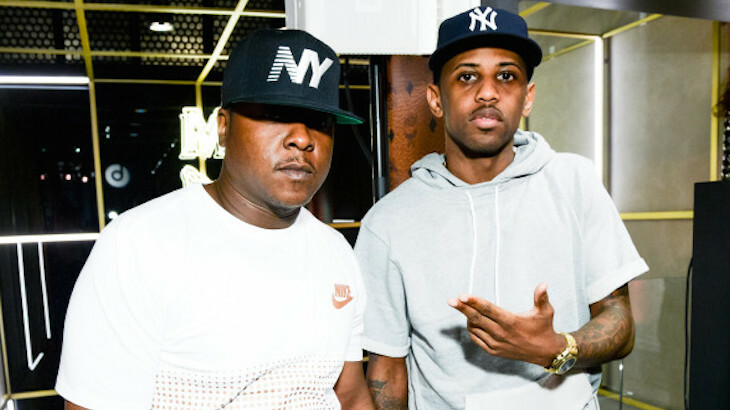 For 2016 punchline king Fabolous jumps on the beat and represents for his Brooklyn Borough. Check it out below. To many it appears that more and more people around the country are participating in Halloween festivities each year. I enjoy seeing everyone be creative with their costumes and being able to purchase candi corn during this time of the year!! If you're following me on Instagram I shared a few of my favorite Halloween looks and last minute Halloween costumes ideas!! The kiddies looked so cute in their little costumes. Now on to the celebs! The celebs brought out their A game and really got into character. 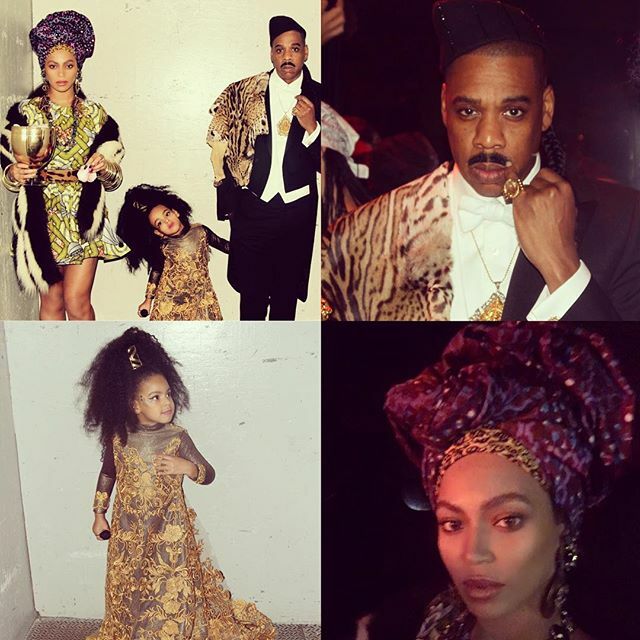 My top picks go to The Carters and Fabolous & his family!! Head inside to read more.